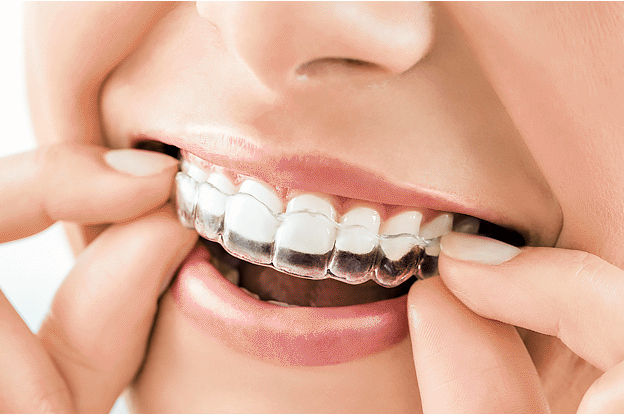 Regular brushing and flossing is the ideal way to adequately prevent cavities, gum disease, and other related dental problems; however, there are times when additional protection is necessary. 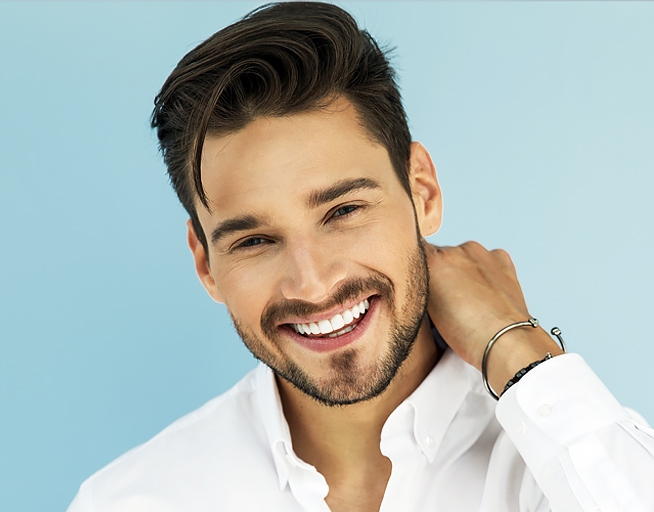 Patients in Beverly Hills and Los Angeles who find properly cleaning their molars sometimes difficult benefit significantly from the extra protection of sealants. Sealants are a thin protective coating made from dental materials that cover the deep grooves on surfaces of a patient's back teeth. Sealants are designed to help prevent the early stages of a cavity from progressing but are not a substitute for daily brushing and flossing. The Centers for Disease Control found that school-aged children benefit significantly from sealants by immensely reducing their risk for cavities. Sealants are a beneficial tool for patients to keep their natural teeth healthy for more extended periods. Sealants are most beneficial when used early in a patient’s life. As soon as a patient’s molars appear, sealants can be placed to give an extra coating of protection for a cavity-free mouth in the future. It is best to ask the dentist when it would be best to apply sealants and if you are a good candidate. The process for applying sealants is quick and painless. 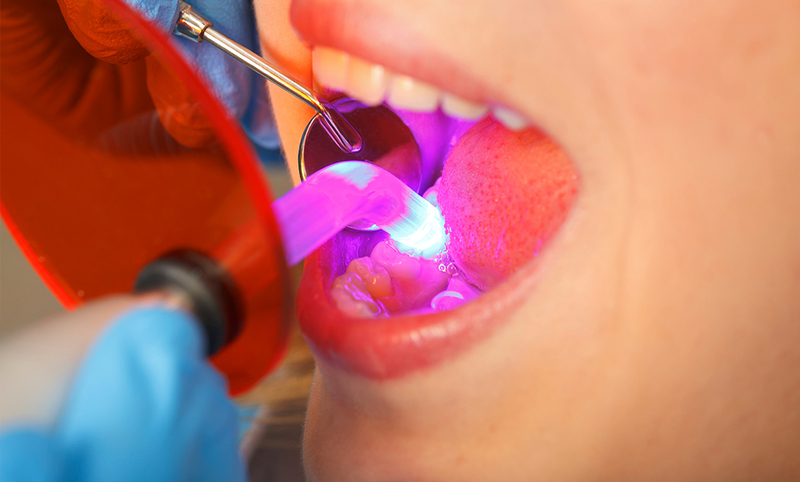 The dentist will clean and dry a patient’s teeth before applying an acidic gel to roughen the surface for enhanced bonding between the tooth and sealant. After a few seconds, the gel is removed, the tooth is cleaned again, and the sealant is applied. A small blue light is used to harden the sealant and complete the process. Overall the process is simple and improves the protection of a patient’s teeth for long term oral health. Depending on the patients, most sealants last several years. Sealants are checked at each routine exam and may be reapplied as needed. For more information about how sealants can help preserve the health of your family members’ teeth, please call our office. We look forward to the opportunity to schedule a consultation with you or answer any questions you may have about the process.